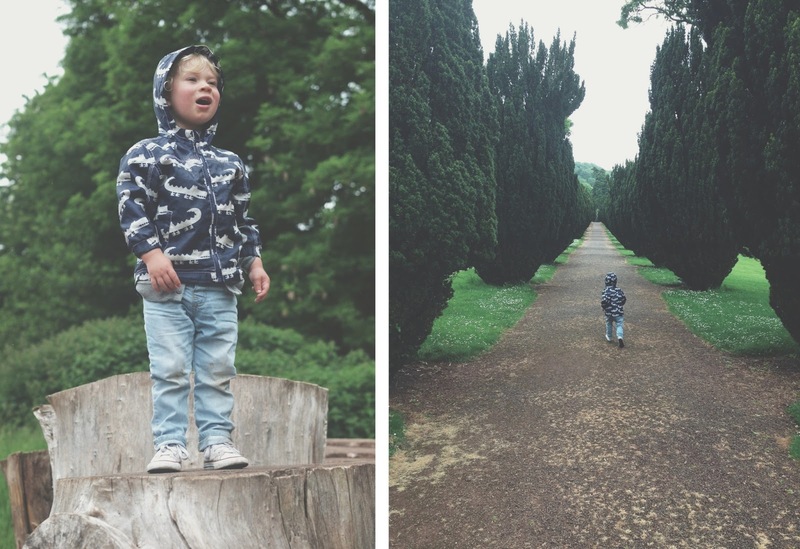 Another week has flown by and we've been busy clambering over tree trunks and running around the countryside. It's good to go to places where Theo can yell at the top of his lungs and run around freely for once. My favourite from last week has to be the gorgeous Charlie! Look at those eyes! I love peeking into Sarah's life and the beautiful world she lives in!